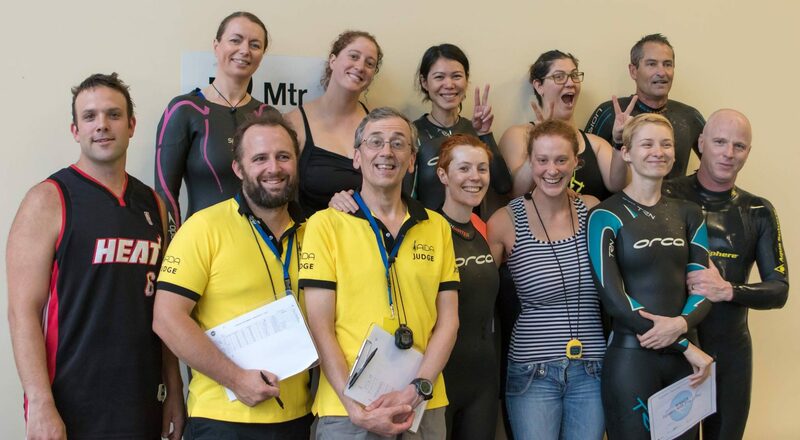 On the 1st December, South Australian Freedivers (SAF) ran a club minicomp to provide new divers with an opportunity to attend a local event to gain competition experience, and for newly qualified AIDA International judges Craig de Vos and Alan Maddick to gain judge points. 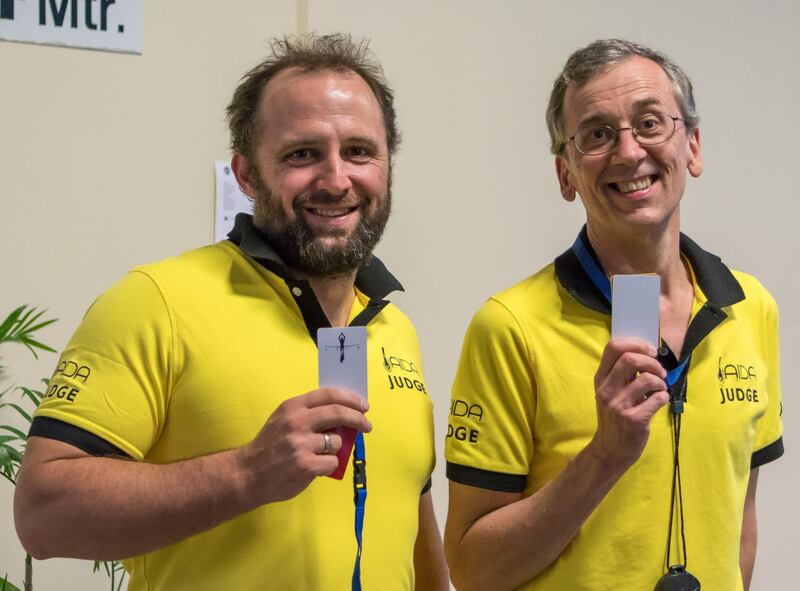 The event was organised by Craig de Vos, and, as is becoming a trend for the South Australian team, resulted in a clean sweep of white cards and several impressive PB or near-PB performances under competition conditions. 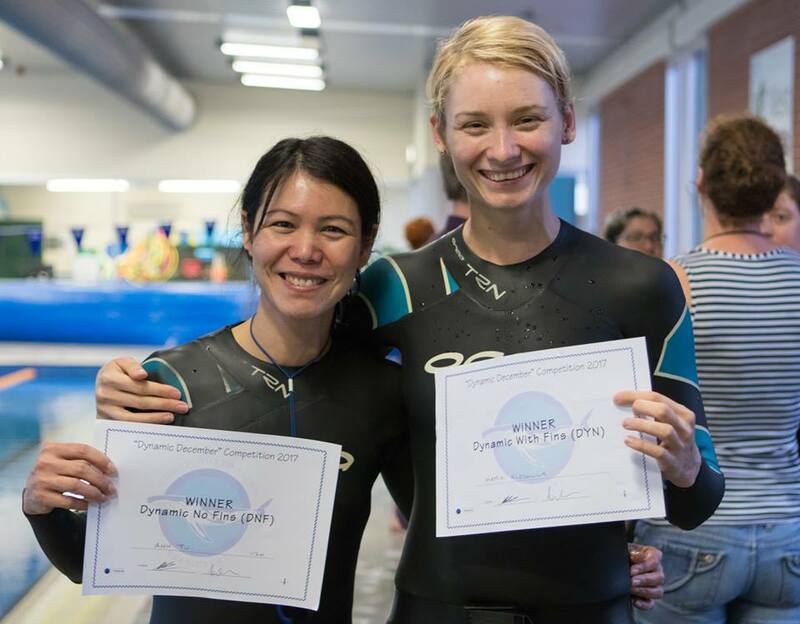 Maria Kleshnina and Anh Tu took out the best performance for dynamic and dynamic no fins respectively. Since its inception in 2014, SAF has grown from a small training group to a successful club punching above its weight on the national stage, with multiple Australian team members and numerous divers entering top 5 or 10 all-time national rankings. 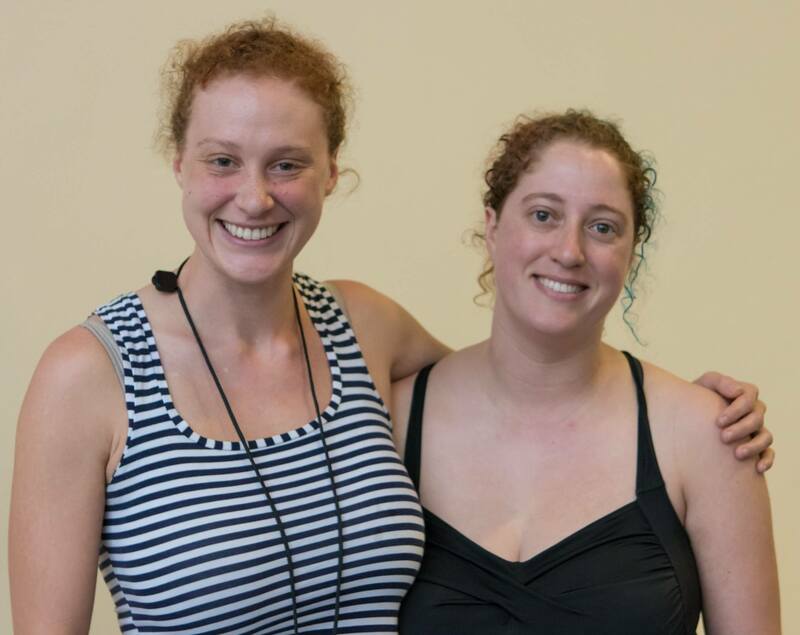 Club president and AFA Clubs Officer Jody Fisher attributes its success to a strong mentoring programme, along with a supportive club environment for training and development events such as Dynamic December. SAF’s next competition is the SA Freedive Challenge, run over the March long weekend (9-12 March 2018). Photos, clockwise from top right (by David Beaumont): Winners for dynamic no fins (Anh Tu, 112m) and dynamic (Maria Kleshnina, 118m); judges Alan Maddick (VIC) and Craig de Vos (SA) ; SAF’s club president Jody Fisher with her sister, Dayna Fisher, one of SAF’s new club members; competition participants with judges and officials.